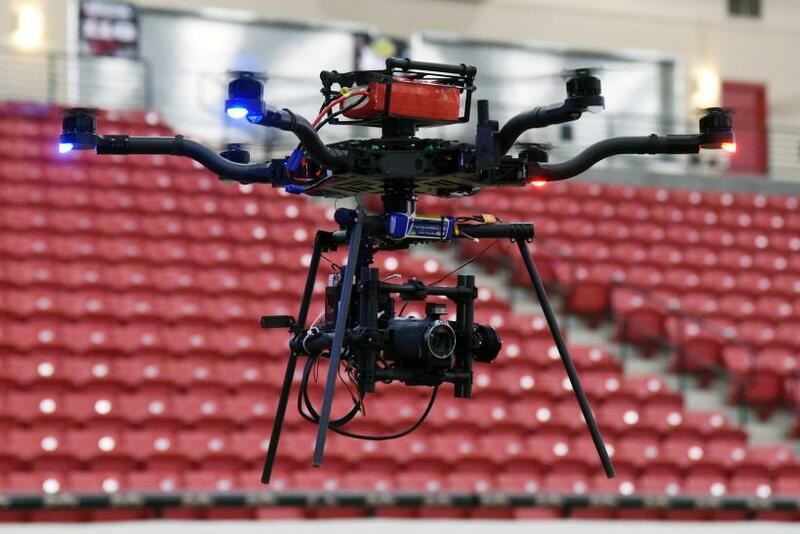 New rules governing the operation of drones, or unmanned aerial systems (UAS) as they are formally called, in United States airspace came into effect Monday. Called Small UAS Rule (Part 107), they were finalized by the Federal Aviation Administration (FAA) in June and cover operating rules for drones as well as regulations for their pilots, and apply to drones flown for both business and pleasure. Drones have been flying around even before Part 107 came into effect, with about 3,000 exemptions already handed out to businesses, but the new rules simplify the process of flying UAS legally. If your UAS weighs under 0.55 pounds or if you are flying it indoors only, you don’t require any registration. If your drone is under 55 pounds in weight and you don’t fly it at night or above 400 feet and you always keep it within line of sight, you have it simple. Head over to the registration page on the FAA website and register yourself. If you are a hobbyist, a single $5 registration covers all your drones. If you are a business, each UAS must be registered individually at $5 each. If your drone weighs over 55 pounds, FAA requires paper-based registration. Registering your drone is one part of the process; the other involves getting a remote pilot certificate for the operator. To become a pilot, you need to be at least 16 years old and pass an exam, called the aeronautical knowledge test. Details for where the test can be taken and the study materials needed to clear it can be found on this page of the FAA website. The registration certificate is a must to have on your person, in physical or electronic format, when operating a drone. The new rules also allow for waivers from Part 107, such as for flying at night or over 400 feet. However, given the restrictions set out in Part 107, things like having Amazon deliver your package or Dominos your pizza using drones is still not going to happen anytime soon.